Chain establishments can start to blur together. They start to seem the same, because they all look the same. That's not always true for Starbucks, especially in Asia. Some of its ubiquitous coffee houses are not only unique, but so cool. Yes, most Starbucks in Asia do look like the Starbucks you'd see anywhere in the world; however, some of them look incredibly different, ranging from Starbucks' "concept stores" to those simply trying to fit into the local environment. 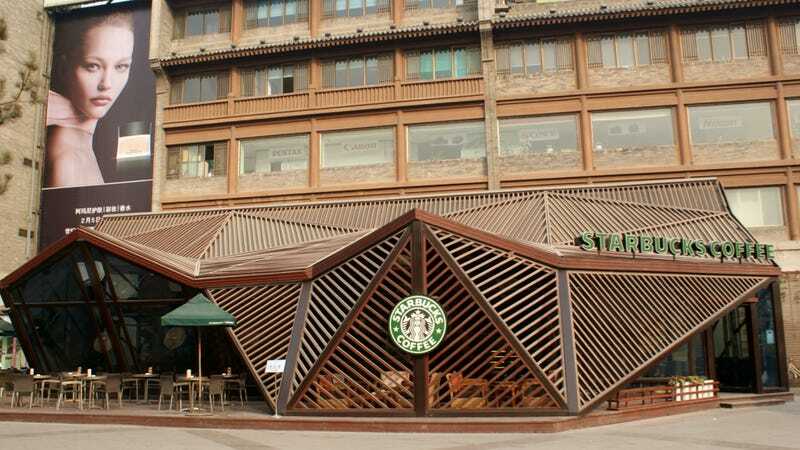 Here are a handful of some—certainly not all—of the most interesting Starbucks in Asia. Note that a couple cities have multiple locations that are worthy of mention.